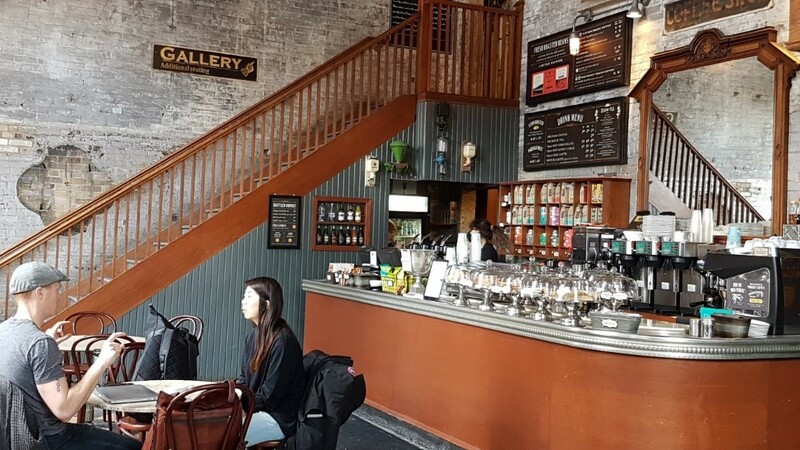 For foodie friends who enjoy exploring hidden gems in Toronto, the Distillery District is the perfect place to spend the day. Located in the east end, the pedestrian-only walkways of this former whisky distillery are sure to pull you into the many laneways and courtyards as you are drawn back in time. Make yourself at home in the many eateries, share some laughs and enjoy your day together. Start your day with an artisanal coffee from Balzac’s Coffee Roasters. Balzac’s is an eco-friendly coffee house which uses locally sourced and fair trade organic coffee. Their unique offerings of nitrogen-infused cold brew coffees or coffee in an ice cream cone are sure to keep the conversations rolling. Keep with tradition and enjoy a latte, espresso, or conventional coffee. Get caught up on each other’s lives and engage in people-watching. Your perfect cup of coffee is like a big warm hug and your friends are the people who pass through our lives adding flavour to it. Find that perfect gift (or treat yourself!) at Wildly Delicious Fine Foods. 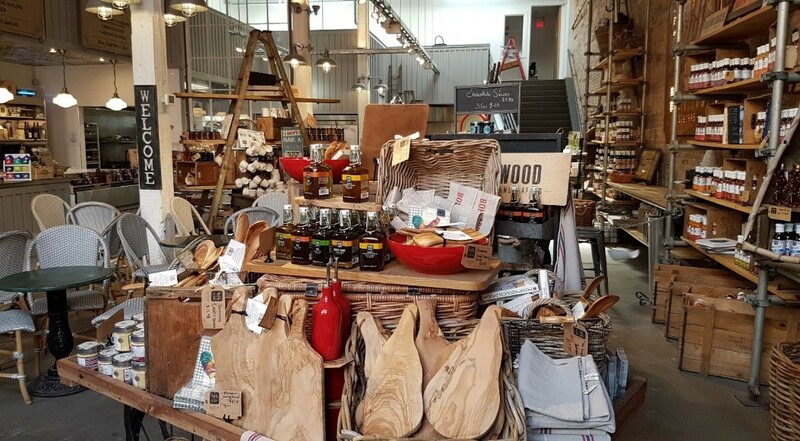 This foodie retailer offers up a wide-variety of sauces, tapenades, salts, jams and jellies. My favourite is the tasting bar where you can sample over 40 savoury and sweet sauces and jellies before you fill your cart! Select one of the many charcuterie boards or linens for your next party. What a great way to swap ideas with your friends for future birthdays or special events or to plan a dinner party together using your new finds! Imagine you are dining in a small town in Mexico! 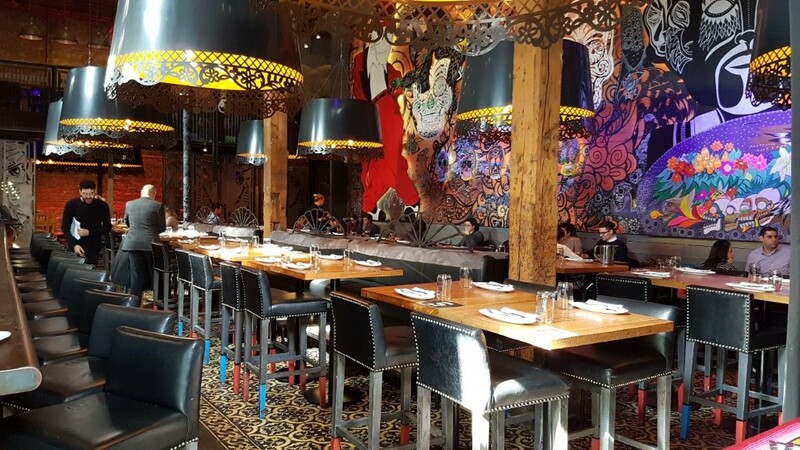 Named one of Toronto’s best Mexican restaurants, El Catrin serves authentic Mexican food with a modern twist. The table-side guacamole appetizer will tantalize your taste buds. Boasting the #1 outdoor, heated patio in Toronto makes this restaurant accessible year-round. Try one of the 120 mescal or tequila labels to add to your experience. 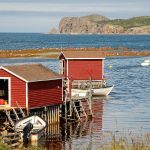 Make sure you have reservations as this restaurant is popular with locals. You are sure to find that special something for lunch, as you continue to share life’s little journeys with your confidantes. I highly recommend the Baja fish tacos, guacamole and mojitos! The service is terrific, and your friends will walk away with a memorable experience. As the sun starts to set on your day, enjoy a mouth-watering chocolate dessert or sharing plate at Cacao70. 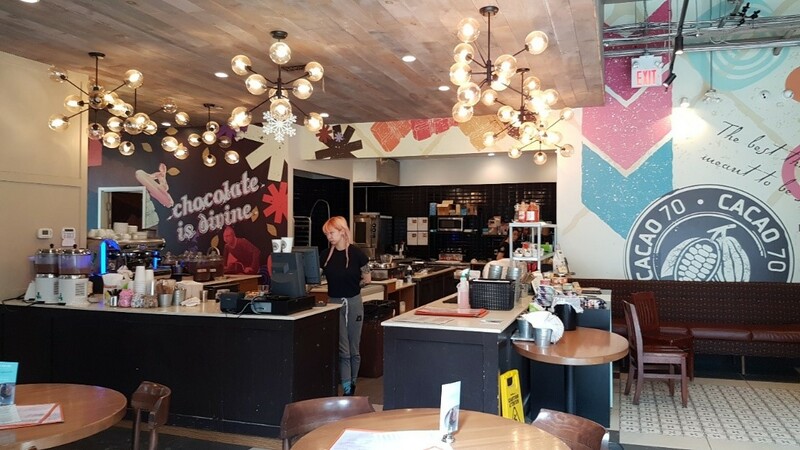 Originally a chocolate drinking bar, Cacao70 offers chocolate pizzas, fondues, cakes and grilled marshmallows. Let the memories take you back to your youth when chocolate brought a smile to your face and life was simple. Who can pass up on such a delicious find, so make sure to stop, share a desert to remember and keep the conversation flowing. Bring your own lock or buy one locally ($10) and hook into the ‘Lock in Your Love’ display. Imagine that you are in Paris on the Pont des Arts Lover’s Bridge. Write a message on your lock, secure it to the steel mesh with reclaimed Distillery lumber, kiss/hug your friends and throw away the key! 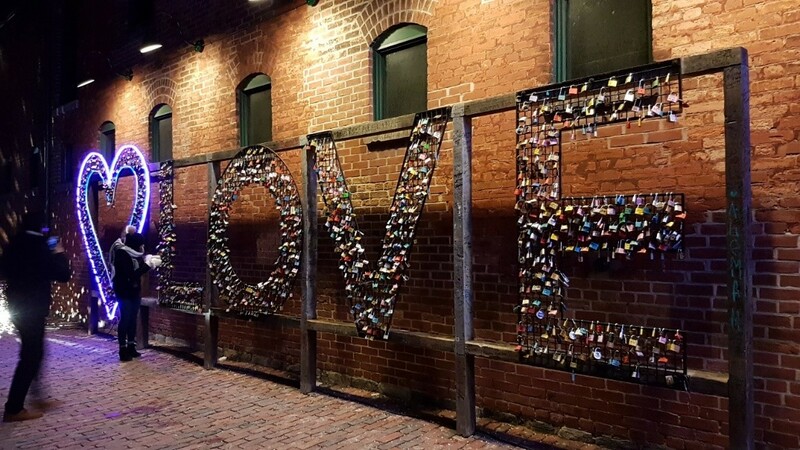 Perhaps your message will say ‘friends forever?’ Head home with great memories of your day at The Distillery District while leaving a little bit of yourselves behind. How to get there: The Distillery District is located at 55 Mill Street. Take the subway to Castle Frank station on Line 2-Bloor/Danforth. Connect to the Parliament 65A bus and exit at Front Street. Walk one block south. From Yonge Street, take the 504 King St. streetcar to Parliament and walk two blocks south (http://www.thedistillerydistrict.com/directions.html). Parking is limited. 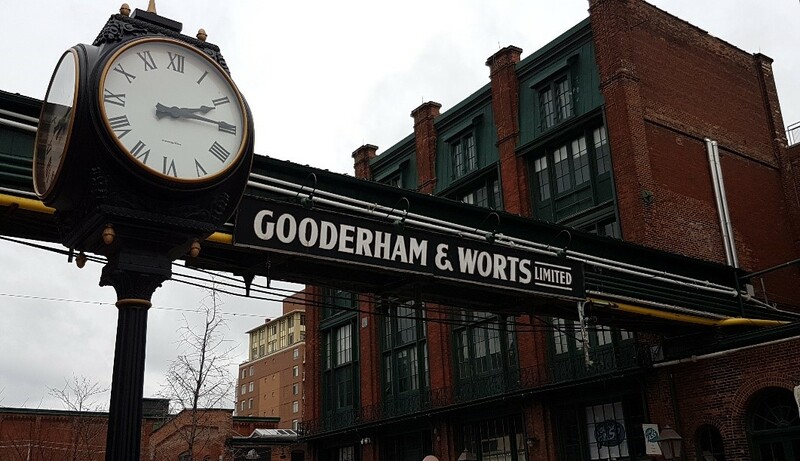 Hours of Operation: The Distillery District is open Mon-Wed from 10am-7pm, Thurs-Sat from 10am-8pm and Sun from 11am-6pm. There is a $6.00 entry fee on weekends from 5pm on Friday during the Toronto Christmas Market; otherwise, entry is free. Best times to explore: Spring, summer and fall are the busiest times, from open till close, each day of the week. Weekends are very busy during the Toronto Christmas Market. 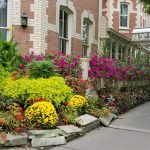 Check out their special events (http://www.thedistillerydistrict.com/events.html) or discover how to take a walking, Segway or beer tour (https://www.gotourscanada.com). Ensure you have reservations at your favourite restaurant to avoid long line-ups. Haven’t been there for a while…you just reminded me of all the neat places there! I live not far from TO. I would love to go and put my own lock on the lock of love wall. It’s a great place to visit and leave a little bit of yourself behind! Thanks for your comment. I will definitely check out Wildly Delicious Fine Foods! Love these pics! Balzac’s coffee looks FAB! Added to my bucket list…the 489th item STILL left on it! haha. I keep adding stuff faster than I check it off. Thanks for sharing this! Thanks so much. It is a great place to hang out with friends–especially at Christmas! I hope you clear your list soon! 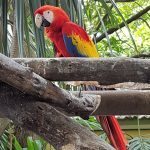 Loved your travel memes…pinned a few! Thanks for the feedback! Anything with chocolate in it can’t be that bad! Anything with the word ‘chocolate’ in it can’t be bad for you! I went to the distillery on Canada Day but unfortunately since it was Canada Day a lot of these places were closed. I wish I could have visited them. That’s a shame. You would think they wanted to show off their places. If I start saying you my sad story of Toronto you will even kill me probably! 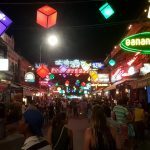 I have been (10 days) there visiting some relatives. Never gone out! Will return without sharing with them! That’s so unfortunate! You will have to come back and really see the city. Another place to go on my bucket list, especially now I’ve read about all of those wonderful places to go and eat. My tummy is rumbling just reading it. Thank you for this great insight. Thanks for the feedback. I hope you make it to our great city someday.